INFINEZ - Allergy Medications: Which Ones Are the Best? 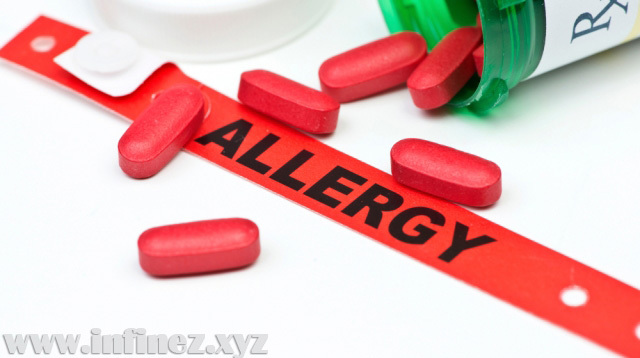 | Do you suffer from allergies? If you do, you may always be on the lookout for ways to seek relief. Although there are a number of natural ways that allergy sufferers are able to treat or manage their symptoms, many turn to medicine. Whether it be prescription medications or over-the-counter medications, many find themselves wondering which ones are the best. 0 Response to "Allergy Medications: Which Ones Are the Best?"